We are glad you're here! If you're new to Bethany and want to know more about how to get connected, we'd love for you to stop by our Connect Center in the lobby to meet some people who can help you find the best ways to connect in the Bethany community. If you're ready to take a step please use this link to complete a simple form that will help us know how we can direct you. We desire to glorify God and see people transformed into passionate disciples of Jesus. Our discipleship pathway is comprised of 3 main areas, Connect, Grow, Go. With God, with the church, with people. We connect to Jesus by both sharing the gospel with the lost and encouraging those who know Him to know Him deeply. This take place in our both our individual lives and on Sunday in our larger group worship services. 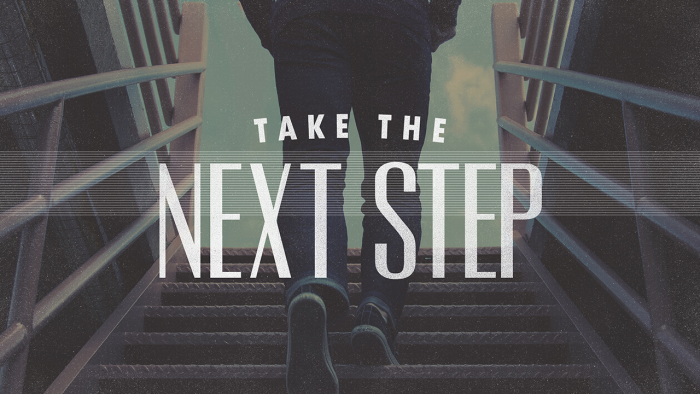 On ramps to do this: ministry events, worship services, membership class (New Member Classes will be held in April). In maturity, in community, and multiply. We grow in maturity and in community by hearing from and being in God's Word, corporately and individually. We also grow in community as we live life authentically with other believers, encouraging each other and pointing one another to the truth and love of Christ. Finally, we grow as we multiply, that is making other disciples who are passionate about living for Jesus. On ramps to do this: worship services and growth groups. To your neighbors, serve, on mission. We go into our neighborhoods, surrounding communities and the world as God commanded us. We take the connection and growth to God in our lives and live that outside our church into everyday life. We do this through serving, making an impact in our community and going on impact trips to change the world for the gospel. On ramps to do this: Go serve at Bethany, in your neighborhood or in the world.